Wearing white to the desert is not a bad idea if you accept that you may or may not get dirty. At a place like Coachella–where the chairs are the floor–the latter is the most realistic. Or so I thougth. 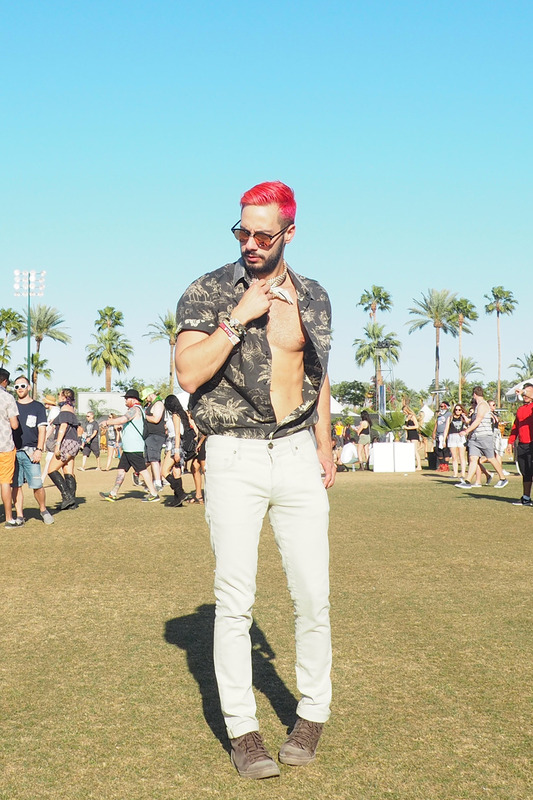 Off-white jeans for a full day of eating, drinking and dancing. I made it out without a single stain—worth the risk. 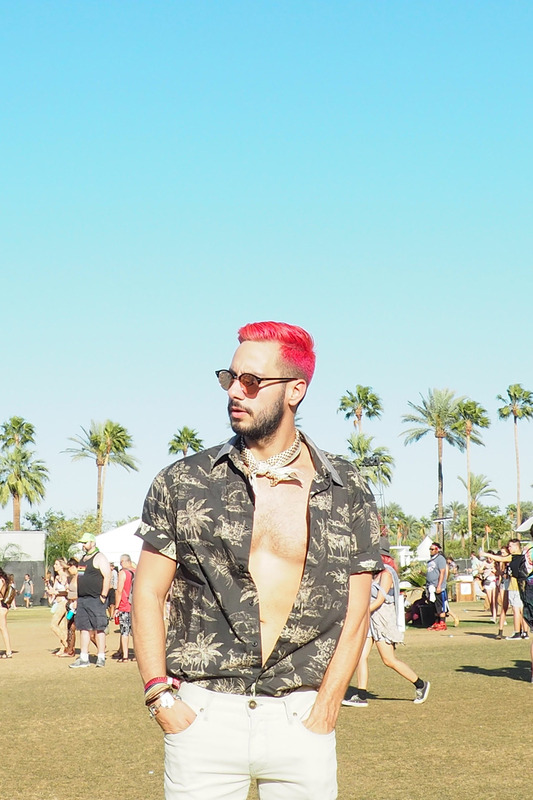 To see what else we did at Coachella 2016, check out my Coachella Travel Journal, and stay tuned for one last Coachella look…think double-denim.